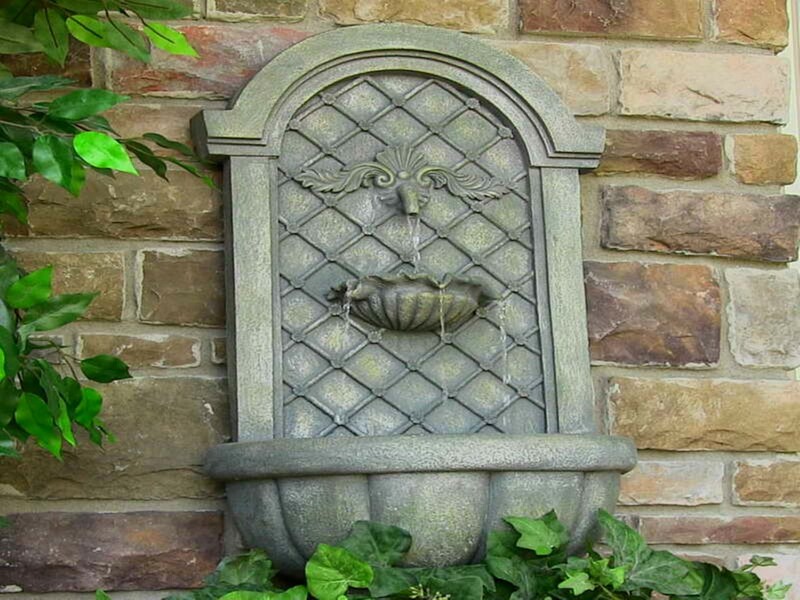 Water feature. 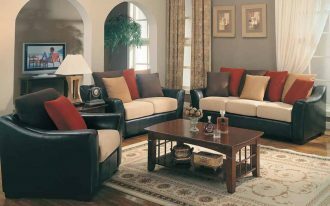 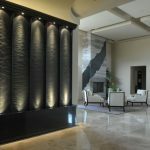 It is a cool decoration that not only makes your home looks great, but also adds fresh air and nuance into the interior. 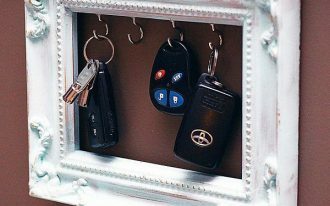 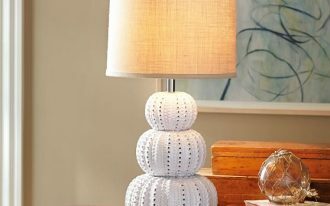 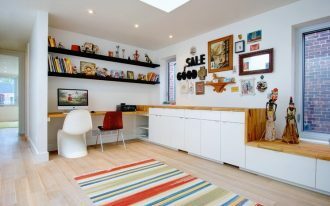 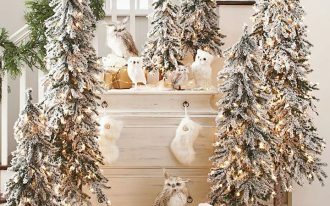 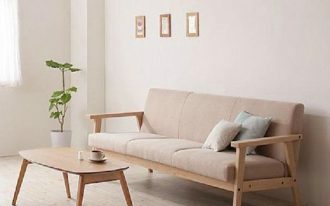 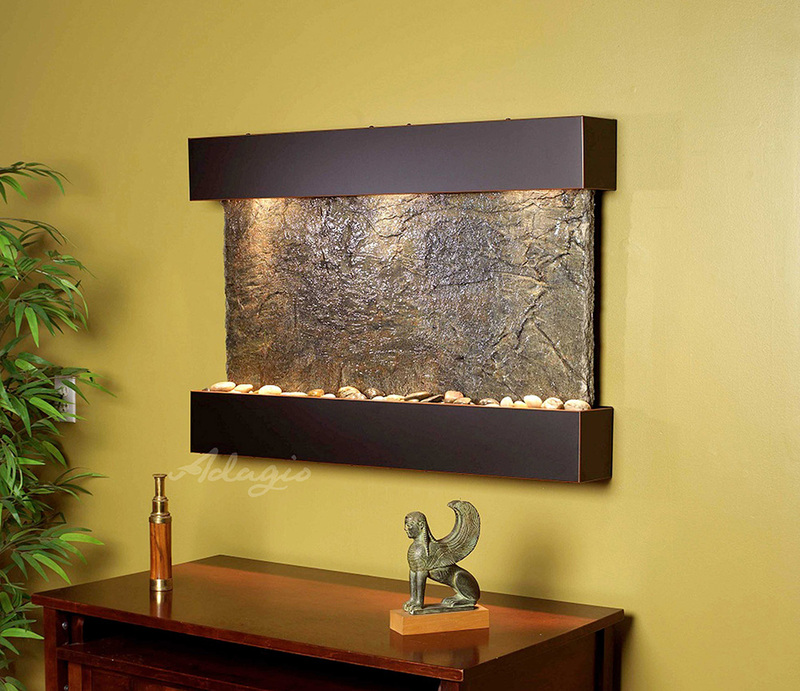 Personally, I like this idea as it gives zen and calming nuance in every home. 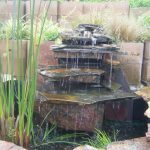 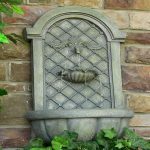 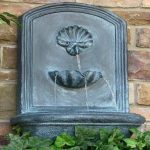 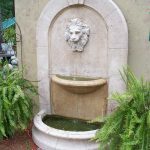 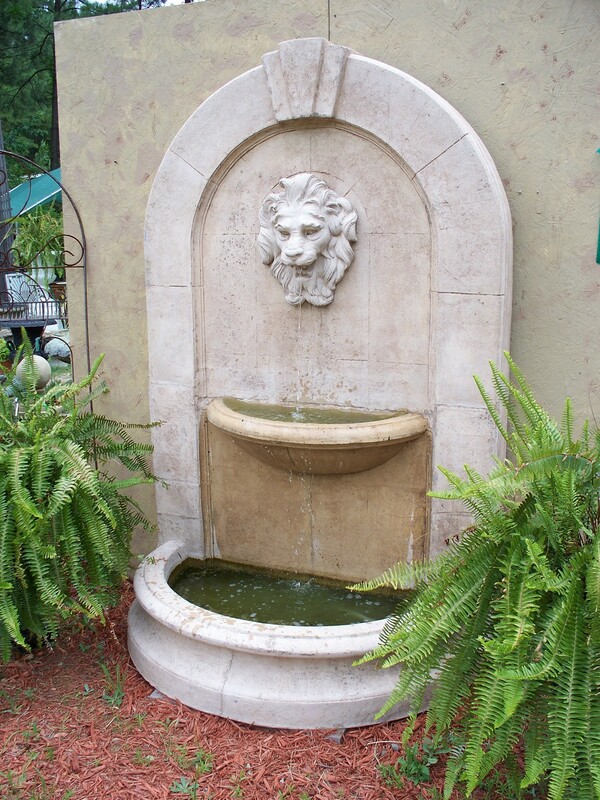 If you want to make your house looks fresh and enjoyable, some delicate water features are ready to fill your home! 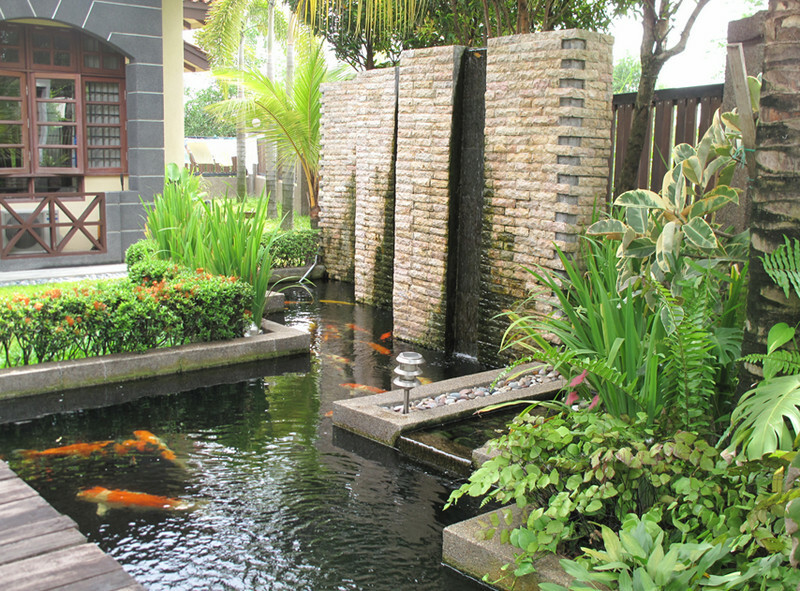 What else but a ponds could make every house not only beautiful but also sustainable! 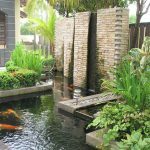 Yeah, your house could be a nice environment to have some beautiful fish like koi. 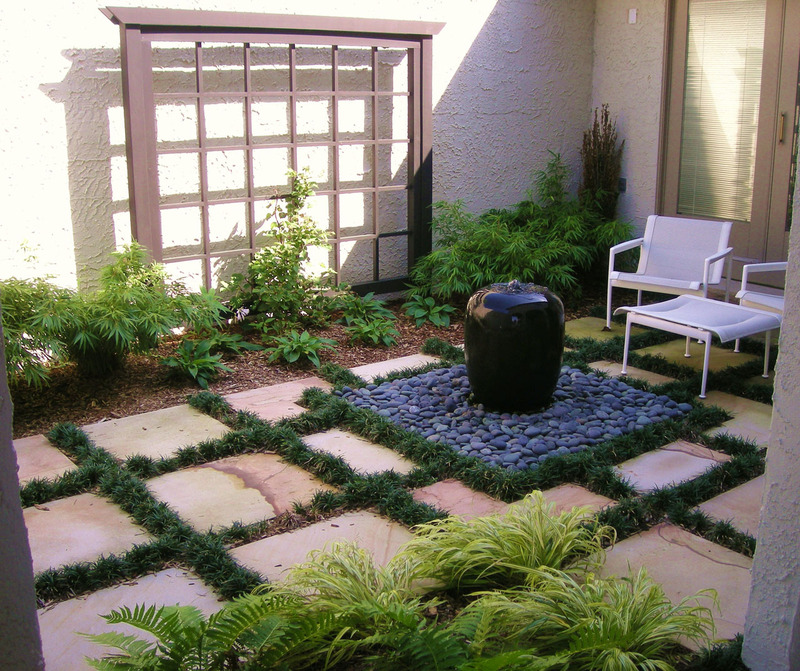 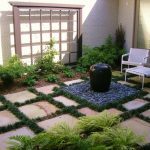 Placing the ponds right inside the home is not bad at all, but having this design in your backyard is much more better. 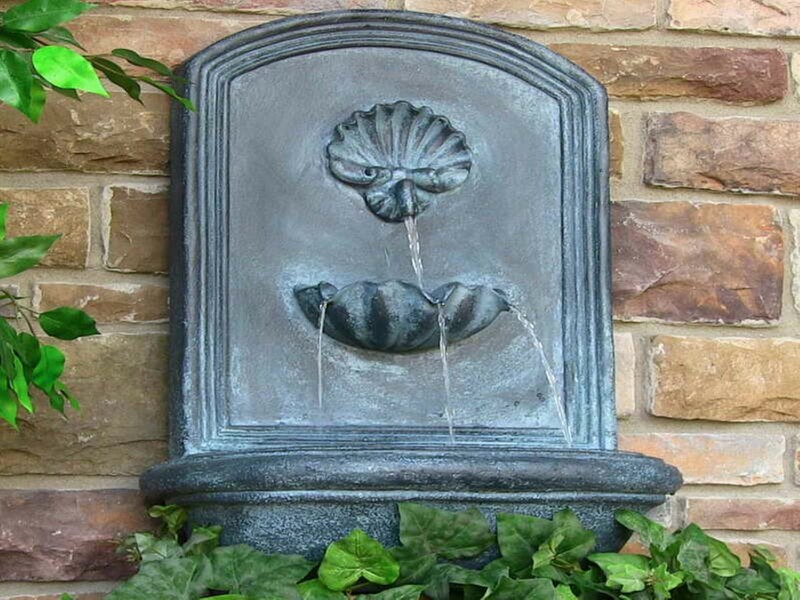 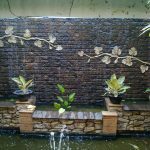 If you want to have the movable one, this tulip shaped waterfall design is quite stunning. 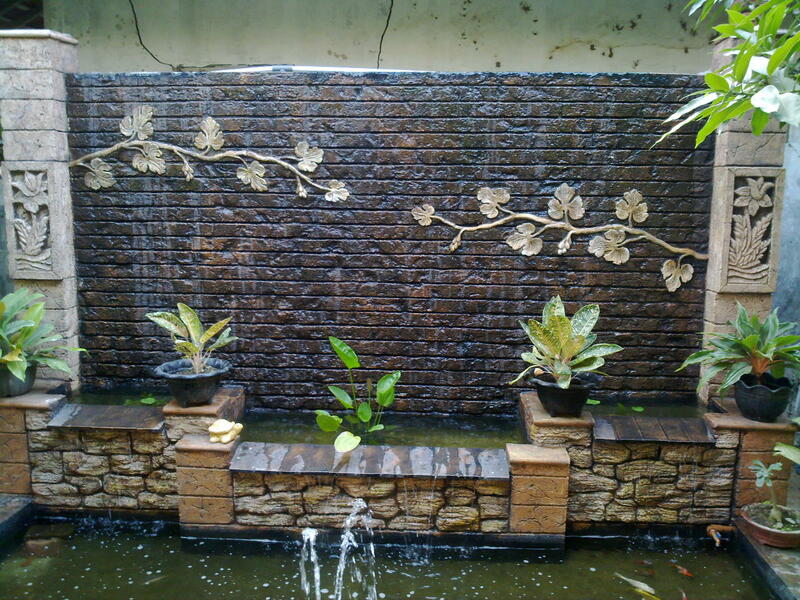 It offers great design of multilayer waterfall. 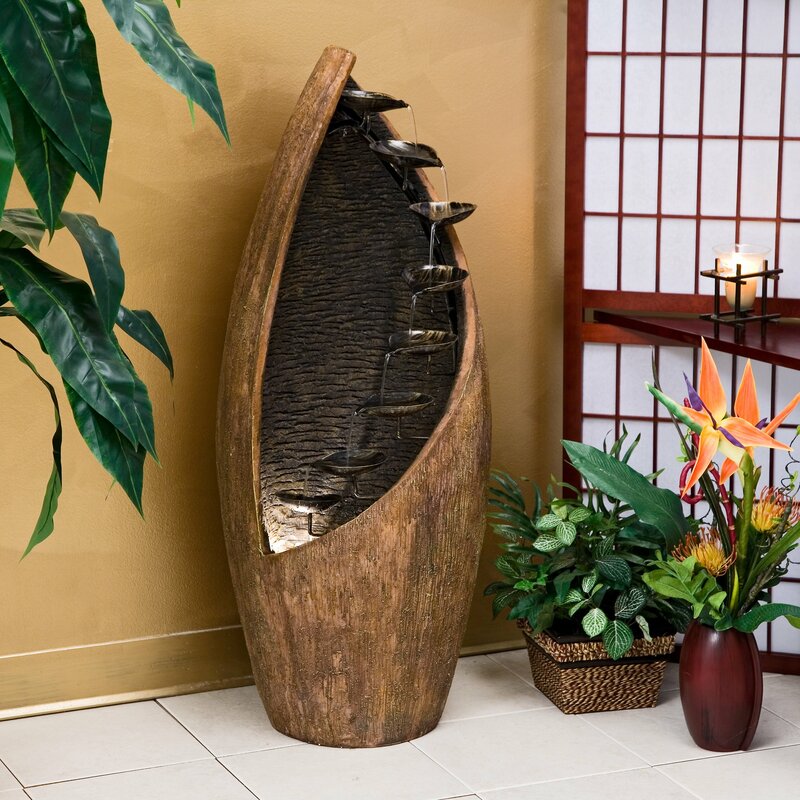 The crafted wooden material is perfectly showing tulip in rustic style. 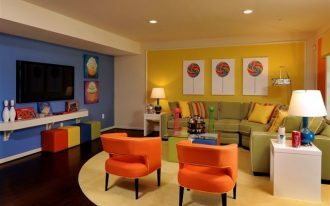 However, the total look is truly undeniable! 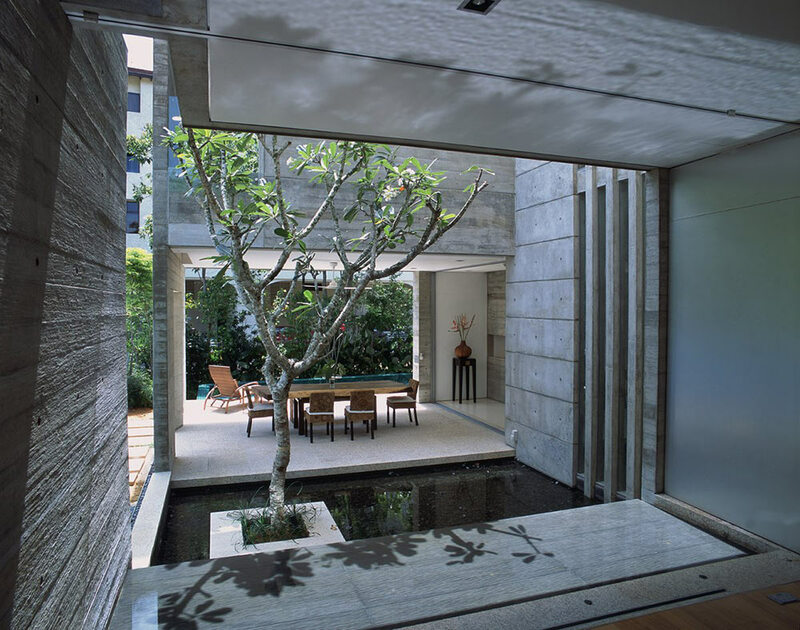 Aside of a ponds, your terrace would be very nice with under deck water feature. 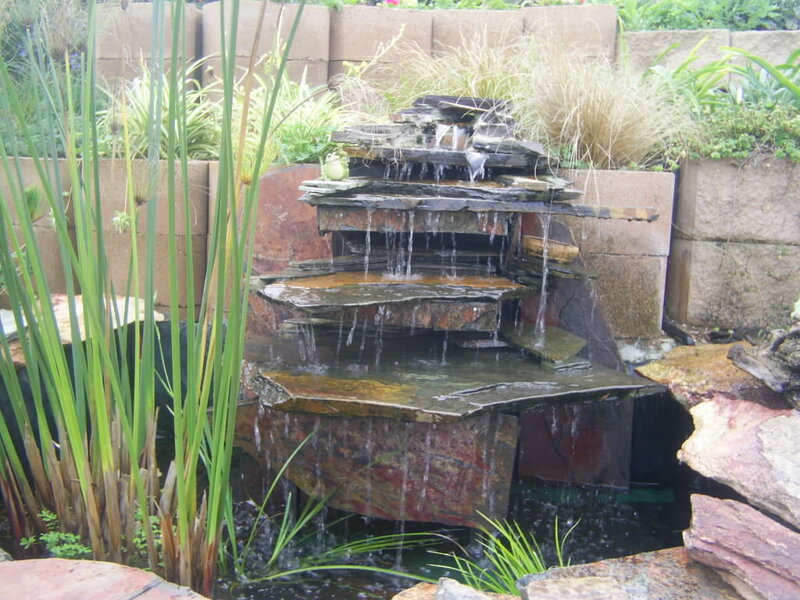 It is kind of bridge to walk on the deck, and the water feature must be the ocean or river. 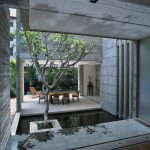 Combined to concrete wall or stone one, this design is really amazing! 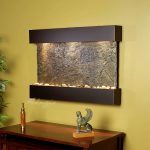 Waterfall wall is another gorgeous item you can have. 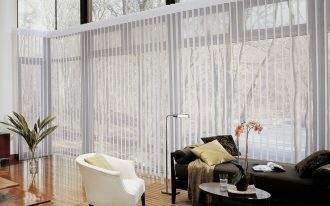 It shares a really fresh feature that you can install many where including your bedroom. 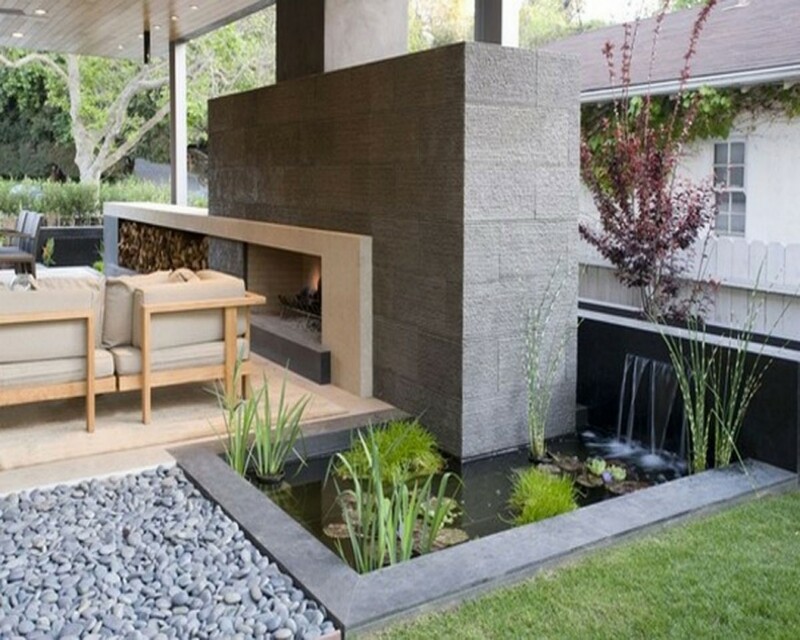 It gives fresh, zen and playful nuance at once. 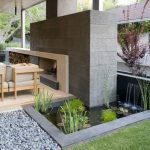 The sound is heartbreaking while the outlook is wonderful! 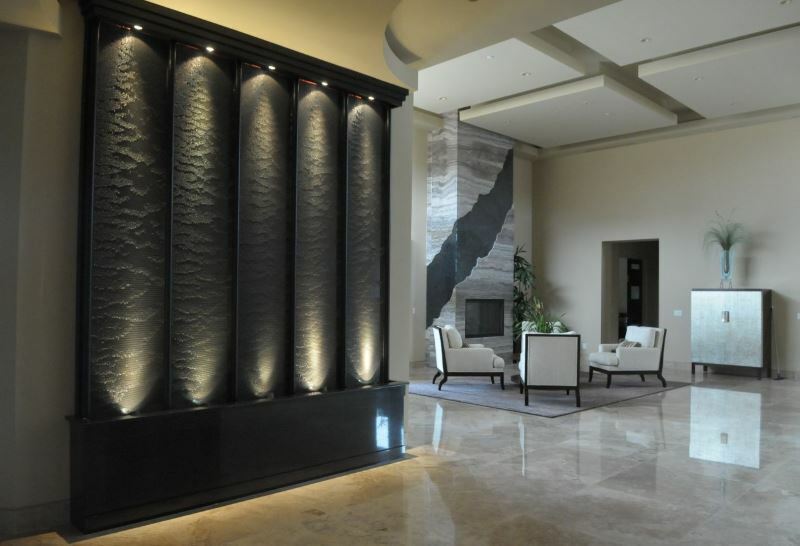 Added with sophisticated lighting, sure it would be the best water feature you will have ever had!